Thomas Brennan is a trial attorney who concentrates his practice on construction litigation, medical malpractice, and general liability, and who has tried over 25 cases to verdict across New York. A born and bred New Yorker, Mr. Brennan was raised in Brooklyn, attended high school in Manhattan, graduated from Fordham University in the Bronx, attained his law degree from St. John’s University in Queens, and lives in Nassau County. Following law school, he honed his trial skills in the Queens County District Attorney’s Office for six years as an Assistant District Attorney, where he was assigned to the trial division, finishing his career in the Career Criminal and Major Crimes Bureau. Since entering private practice in in 2012, Mr. Brennan has worked defending property owners, general contractors, and subcontractors in complex litigation involving the New York Labor Law and construction site accidents. He has also worked defending doctors and hospitals in medical malpractice actions. Prior to joining VBPN&P, he also spent several years as a trial attorney at one of New York’s top personal injury law firms handling cases involving catastrophic injuries, particularly construction accident cases. 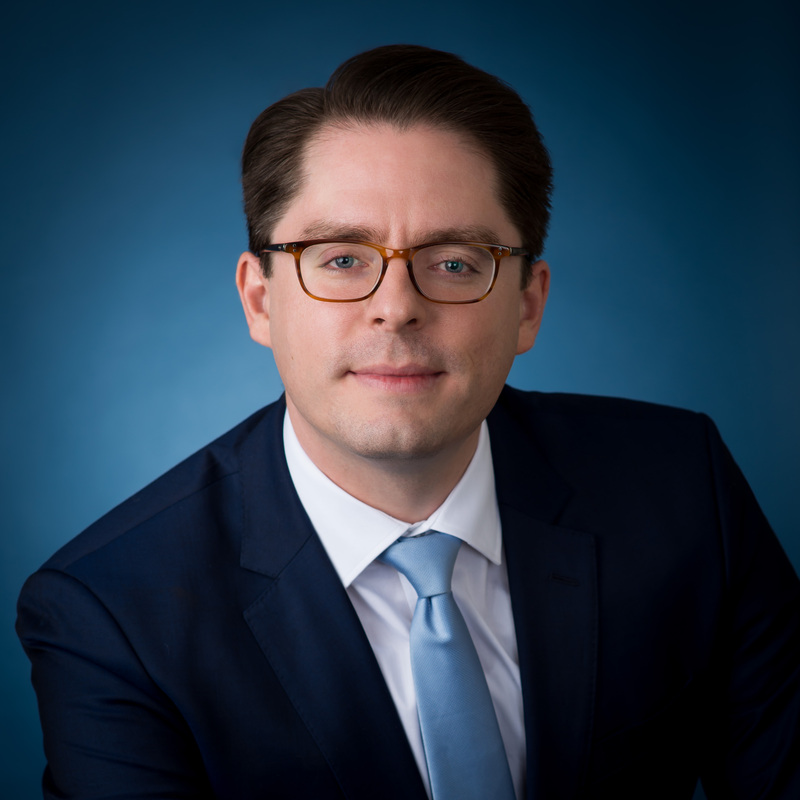 Mr. Brennan has also served as an adjunct professor in trial advocacy at St. John’s University School of Law where he has taught trial techniques and has coached law students at several national trial competitions.